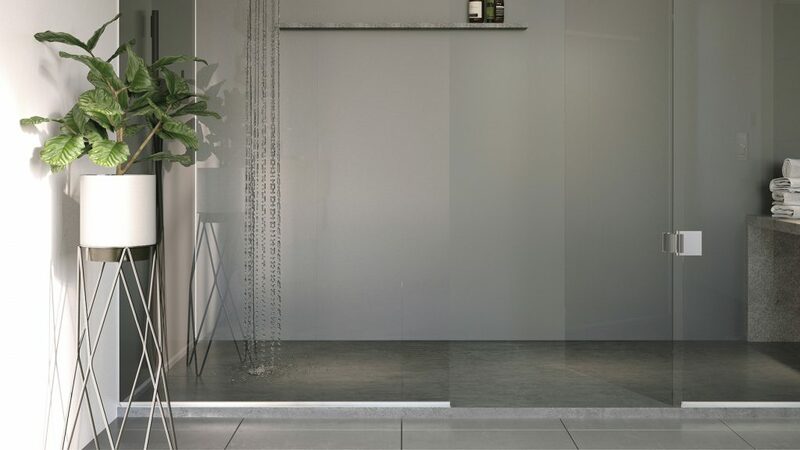 Showerwall is an innovative wall panelling system that is simple to fit in your bathroom. 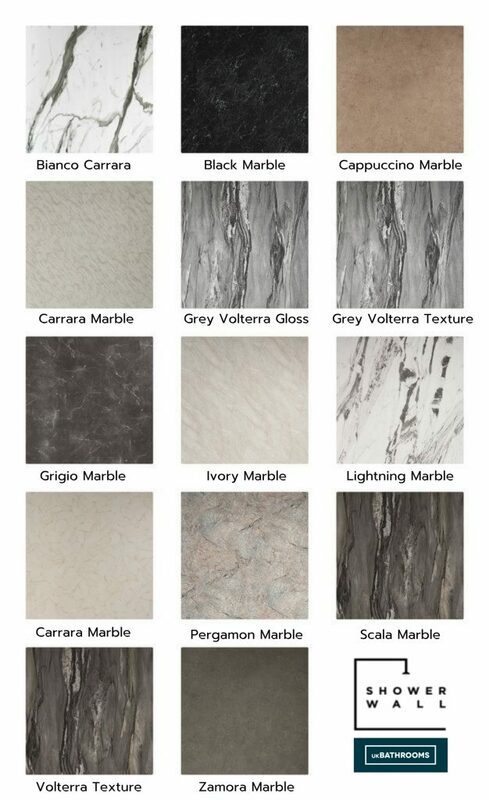 It is constructed with a moisture resistant MDF core and covered in a high-pressure decorative laminate, in order to provide a tough watertight finish and stain resistant. 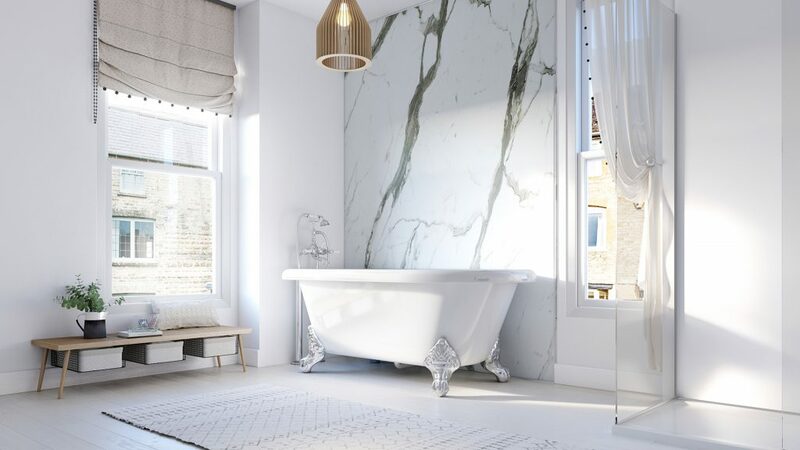 Showerwall shower panels are grout- free surfaces, therefore, they are also far more hygienic as there are no nooks and crannies for mould, dirt or germs to develop. For the purpose of seamlessness, Proclick technology is a mechanical locking system that delivers almost invisible joints. Installation is easy. The click design allows panels to be located quickly and easily into place, eliminating the use of joining trims. Here is a short clip to demonstrate how showerwall works. 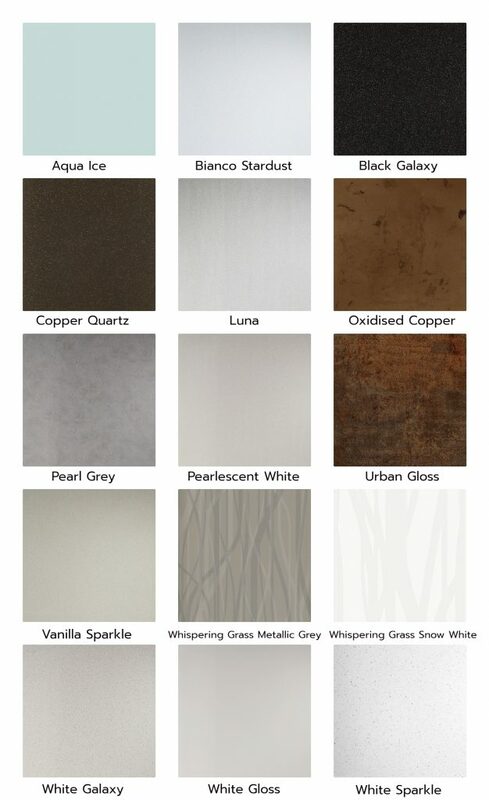 Showerwall shower panels offer a wide range of colours, finishes and size specifications to suit every bathroom. 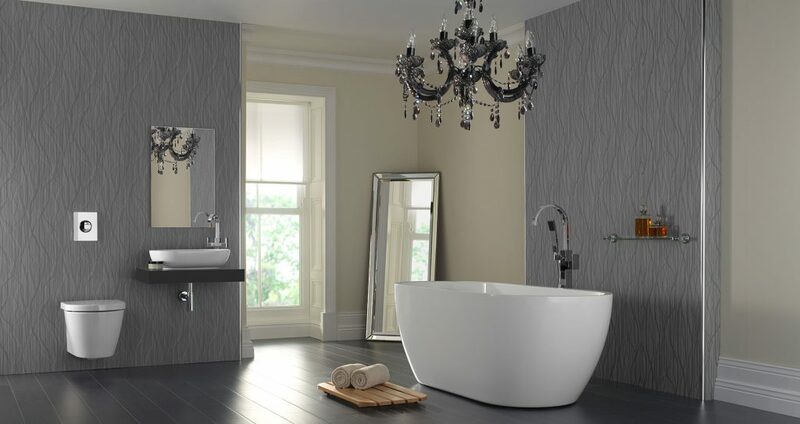 You can shop up to 14 different designs of showerwall shower panels at UK Bathrooms. 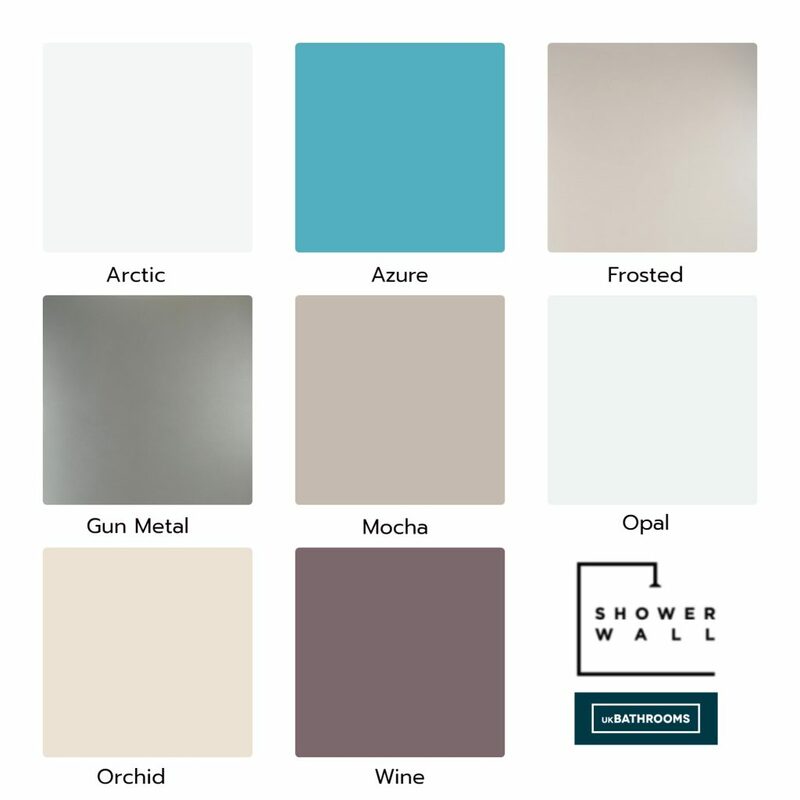 Showerwall comes with a watertight 15-year manufacturer’s guarantee when installed correctly and following to the manufacturers’ instructions and used in conjunction with approved showerwall accessories such as Sureseal Trim and Sureseal Trim End Caps. 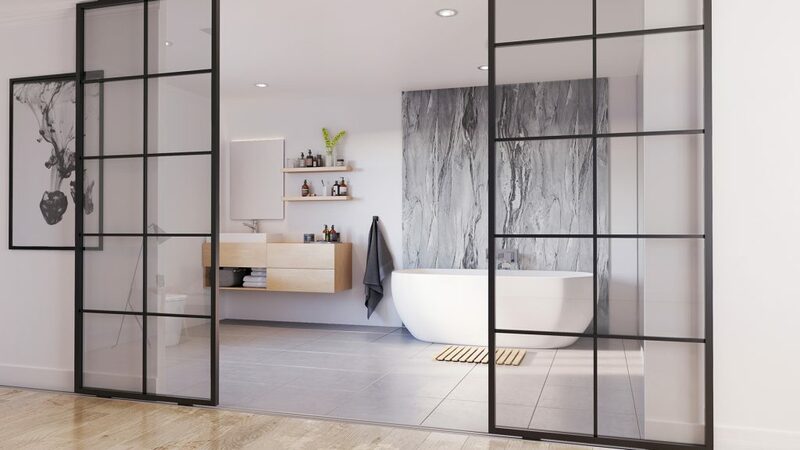 If you’re searching for premium bathroom wall panels that are better than standard shower boards on the market, then Showerwall would be a great solution for you.